Wowza! 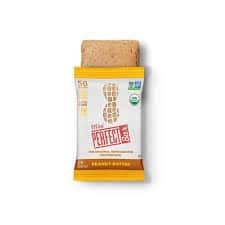 Here’s a phenomenal deal on organic Perfect Kids Bars at Target. Like getting paid a $1 for buying bars and submitting for the rebate!